Ever wanted to play live quizzes on your device? Now you can. During the past few months, a lot of apps have sprung up with the same concept. They allow users to play live quizzes and win thousands of cash every day. Maybe, it started after Jio Play Along. 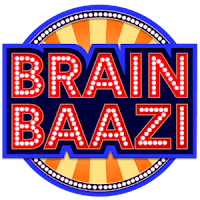 The app that let users play KBC along with the person on the hot seat. 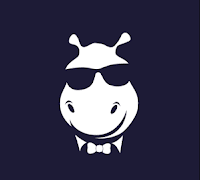 The concept was pretty unique and I guess that's what encouraged app developers and IT companies to create apps based on this concept. 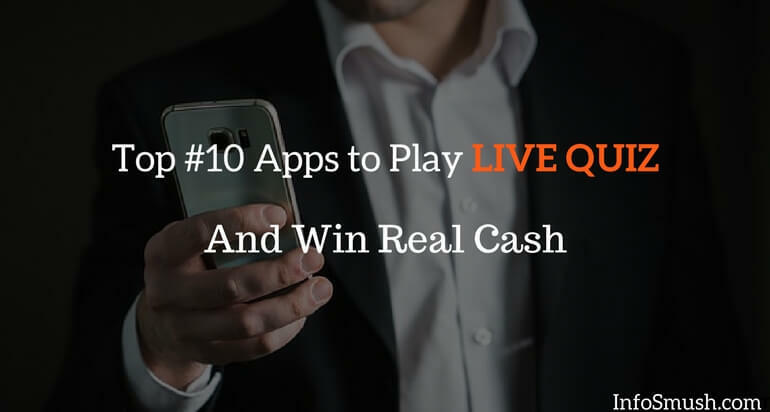 So, I thought it would share apps on which you can play live quizzes and earn real cash. 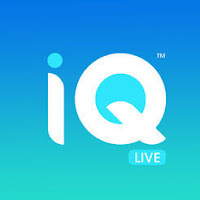 Below is the list of the live quiz apps. 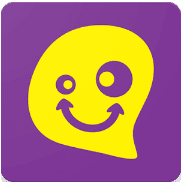 On Loco app you can play live quiz at 10 PM and on weekdays 1:30PM also with Rs. 80,000-1,00,000 of cash prize. Every quiz has 10-12 questions and you'll have 10 seconds to choose the right answer for each question. Even one wrong answer can get you eliminated. But, if you have a life you won't get eliminated. A life can only be used once per game and it cannot be used for the last question. To win the money you'll need to give the right answer to all the questions. Payouts are made the following morning of the game to your Paytm account. 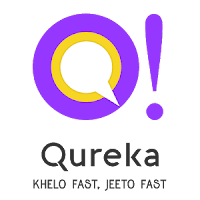 Every day Qureka holds 2 shows: One at 2:30 PM IST and the other at 8: PM IST with prize money of Rs.10,000 each. The game show has 10 questions and the participants have 10 seconds to answer each question. You can earn lives by inviting friends. You will also Rs.10 for every friend you invite. Prizes are sent to your Paytm wallet. 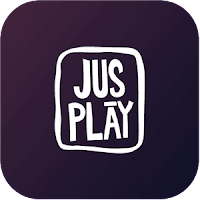 On JusPlay you can play live quiz at 8:30 PM. The show will have 11 questions and the prize ranges between Rs.10,000-20,000. Like Loco, JusPlay also has the LifeLine system. Lifeline corrects one wrong answer per game. But, it cannot be used for the 1st and last question. You can earn Lifelines by inviting your friends. For every friend that uses your referral code you both get 1 Life Line. The game show kicks off every day at 9 PM with prize money of Rs.50,000. There are 11 questions and you have 10 seconds to answer each question. 10 minutes before the game starts, the host also gives away answers to a few questions. This is called BrainBaazi Cheat Code. Like the other Live quiz shows one wrong answer can get you eliminated unless you have "Life". If you didn't jump directly to this paragraph you know what a "Life" or "Life Line" is. A Life corrects your one wrong answer. It can only be used once per game. Life is only applied when you select an answer. If you don't select any answer you'll be eliminated. You can earn more Life by inviting your friends and when you watch the show till the end you get 1 life. You can play the quiz three times a day. The quizzes are live at 5 PM, 8 PM and 9:30 PM. The prize money ranges from Rs.15,000-25,000. The game has 10 questions. Answer all the questions correctly and you win the prize. Like other apps, you can earn lifeline by inviting your friends. When your friends sign up with your referral code, you both get 1 Lifeline. Enter GXU553 to get an extra lifeline. You can participate in the IQ Trivia game show at 1:30PM and 9PM. 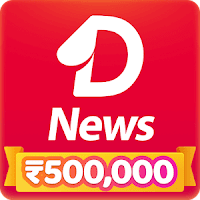 The prize money for 1:30PM and 9PM quiz shows are 50,000 and Rs.1,00,000 respectively. You have 8 seconds to answer each question. And there are no lifelines. Not only that, IQ Trivia app is full of bugs. I haven't been able to participate in any of its game show. All things considered, IQ Trivia is a big No. 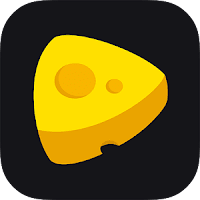 On Cheez app, you can play 1 live quiz game every day called QuizBiz. The games start at 1PM and 9PM IST and have 12 questions each. The winner gets $500. Like the apps mentioned above, Cheez also corrects one answer per game when you have lives. You can earn lives by referring your friends. The prize is sent to your PayPal account. (The apps listed below are a bit different. These apps too are live game show apps but there is no host. On Stupid App you can play quizzes 3 times a day- 1:30PM 5:30PM and 10:30PM. 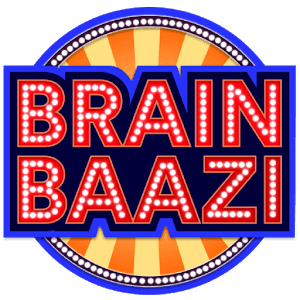 The Prize Money is Rs.25,000 for each quiz. You will get 10 questions and 10 seconds to tap the right answer every question. You can earn lives by inviting your friends. You also get 2 Lives daily. Payments are maid to your Paytm account. The quiz begins at 7PM and has 12 questions. You get 10 seconds to answer each question. Prizemoney ranges between 3,00,000 to 5,00,000. Life corrects your one wrong answer and only 1 life can be used per game. 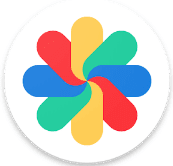 You can earn Lives by sharing your invite code with your friends. In BigShow you can select the language of the quiz- English or Hindi. and prize money is always less than Rs.1,000. Other than that everything is the same. You have 10 seconds to tap the correct answer. Lifeline corrects one wrong answer per game. Lifelines are not applicable to the last question. You can earn lifelines by inviting your friends. The prize money is split between all the winners. Payouts are made to your Paytm account. This blog clear the concept of play live quizzes on your device. From a very few time a lot of apps have shake up with the same concept. 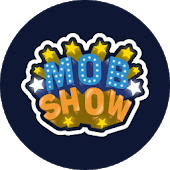 They allow users to play live quizzes and win thousands of cash every day wether these quizzes are related to guessing the celebrities, fun quizzes, sports quiz or matching yourself with the movie characters. There are a lots of such earning apps. This is really very interesting to hear that there are apps to get knowledge for students learning. Children learn more things when they see them in graphical form. These are also doing same thing. They make learning more interesting and excited.